If you want to please both your visitors and Google, you will want to add fresh content to your website on a regular basis. This can be done by adding new articles to the blog portion of your website. For those of you who suffer from writers block or simply cringe at the thought of sitting down to write, posting videos as your blog content may be the perfect solution. Your video doesn’t have to win an academy award or have any special effects. Sometimes it’s just easier to talk about a topic than it is to write. Think about it. You talk to clients everyday, selling your services or answering questions. You can do the same thing on camera. Do short videos on common questions your clients ask or talk about products or services you are promoting. Of course you will want to include a text version of the video for the best search results. Also, don’t forget to mention your keywords when you are shooting your video. 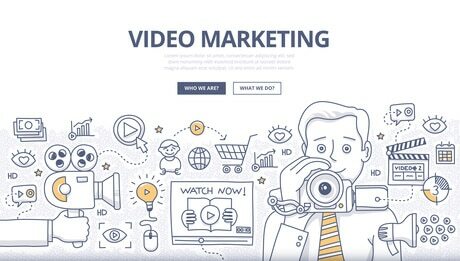 Once you are finished shooting your video, how will you place it on your website? You can either upload the video to your website or upload it to a third-party service like YouTube. 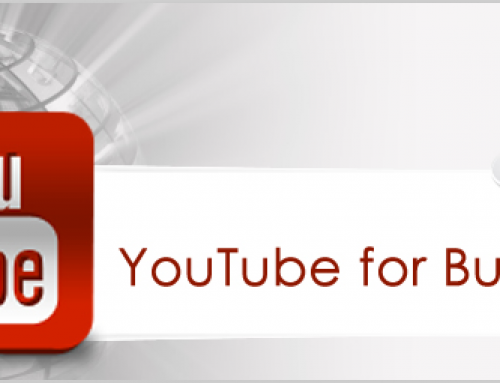 We strongly recommend uploading your website to YouTube. Why? YouTube is the second largest search engine and it is owned by Google. 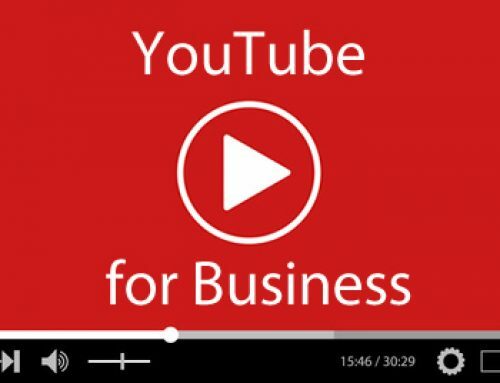 You even can optimize your videos so that they will show up in YouTube’s search results. Also, you can drive even more traffic to your website by adding a link to your website in YouTube’s video description area. If you choose to upload your videos to YouTube, you may start seeing your videos display in Google’s search results. Google owns YouTube so go figure! How nice would it be if you took up 3 spots on the first page of Google instead of just one? Potentially you could have your website and a couple of videos in the search results. This not only brings you more traffic but shoves your competitors further down Google’s results. People are often more receptive to a speaker than they are to reading text. 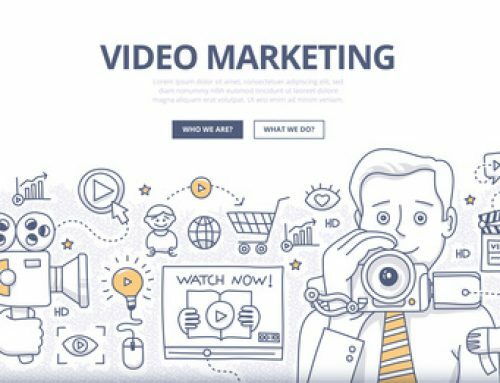 Videos allow your visitors to connect with you on more of a personal level. They capture your personality, emotions and body language making your audience can feel as if they know you. Videos can also build trust between you and your audience. This is especially true when it comes to client testimonials. Videotaping your clients testimonials will have a lot more impact than any written review. Spyder Byte Media is a Michigan SEO Company located in Shelby Township, Michigan. Spyder Byte Media helps clients like you with all of your internet marketing needs and has helped hundreds of Michigan clients improve their search engine rankings and outrank the competition. 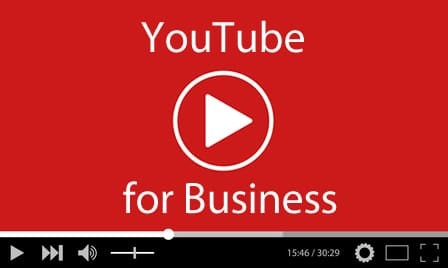 If you would like more information on video marketing and how YouTube can help your Michigan business, give us a call today at: 586-260-1344.